The Hot Club of Cowtown will perform at the Montezuma-Cortez High School Ralph E. Vavak Memorial Auditorium on Sunday, March 11, at 7 p.m. The Southwest Colorado Concert Association’s 2017-2018 season continues with the acclaimed Western swing group the Hot Club of Cowtown. The group will perform at the Montezuma-Cortez High School Ralph E. Vavak Memorial Auditorium on Sunday, March 11 at 7 p.m. According to a news release, members of the trio include Whit Smith on guitar, Elana James on violin and Jake Erwin on bass. 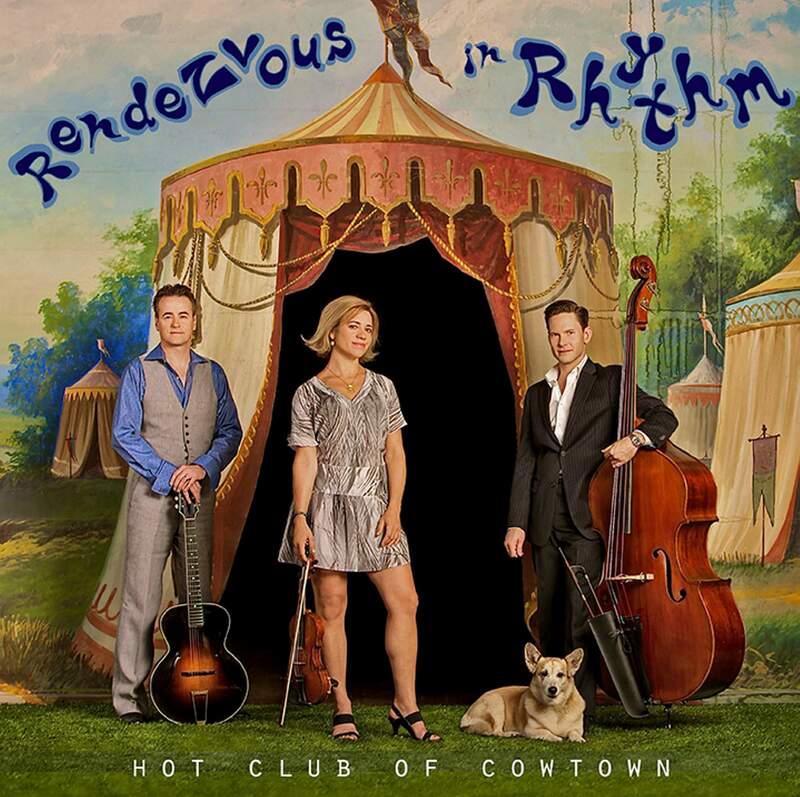 The Hot Club of Cowtown is based in Austin, Texas, where it released its first album, “Swingin’ Stampede,” in 1998 and has released 12 other albums. “Since its beginnings in the late 1990s, the Hot Club of Cowtown’s star has continued to rise as its reputation for jaw-dropping virtuosity and unforgettable live shows has become the band’s global brand,” Julie Ayers, publicity volunteer for SWCC, said in a press release. The Hot Club has won numerous awards, including Western Swing Group of the Year (2015), Western Swing Hall of Fame (2004) and Best Music Group (2012). For further information, please contact Jason Witt on 970-570-9051.